As our skin changes, the routines we use need to adjust accordingly. Aging ( ugh!) weather, travel, activities, etc., all affect our go-tos. 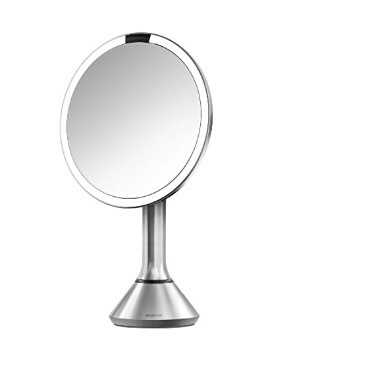 These are the new faves on the vanity. 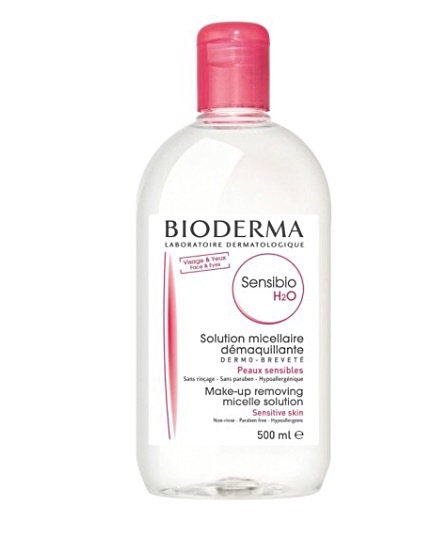 Teen belles like this Makeup remover too. And actually use it. 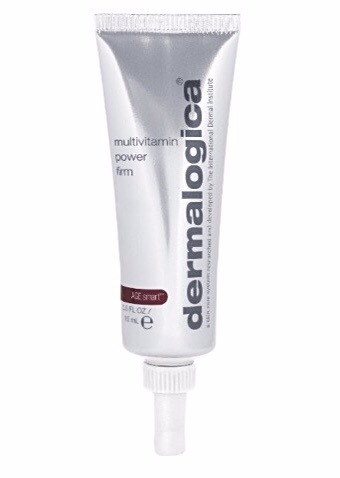 We are utterly obsessed with this Eye cream … wish they’d make it by the bucketful!!! 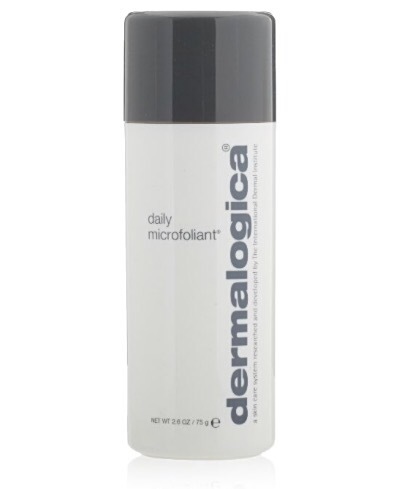 Dermalogica has been in our repertoire before..
Mirror mirror on the wall…a sensor mirror that will help you see clearly…whether you like it or not!! Try one…or try ’em all, belles! !